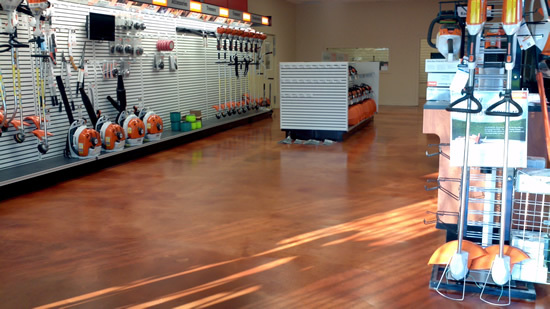 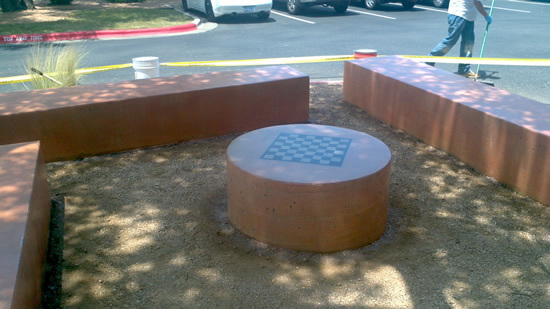 We offer a variety of concrete services. 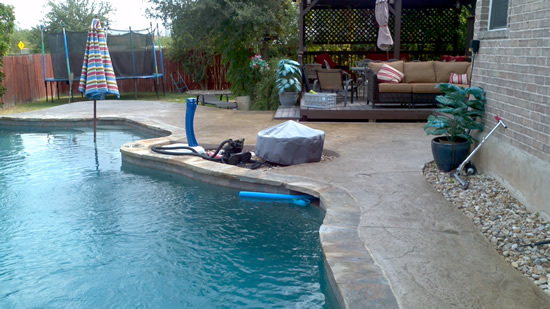 Listed below are some of the ways we can help you. 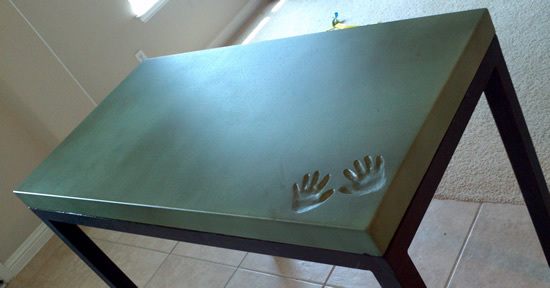 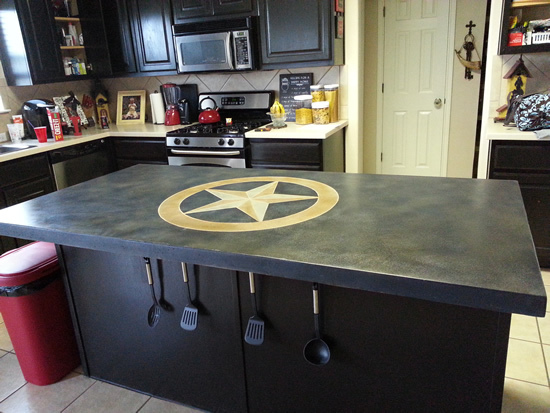 Concrete Countertops – Concrete countertop is an impressive choice for custom countertops. 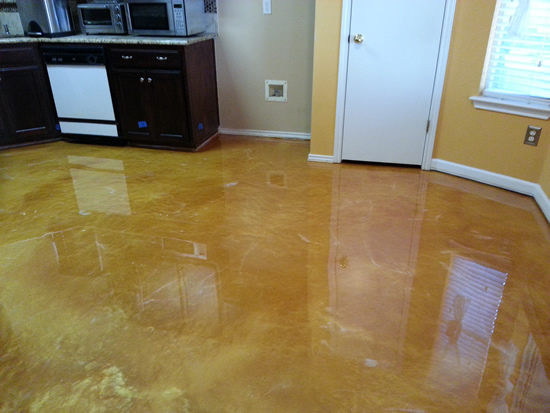 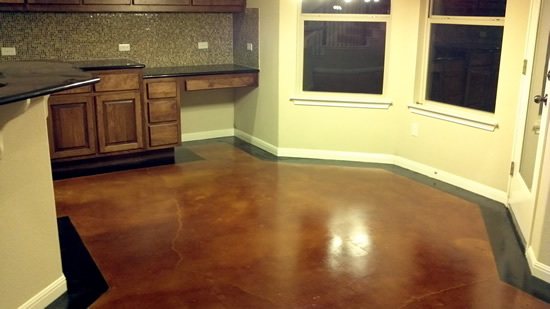 Stained Concrete – concrete is the most appealing applications treatment for turning old grey concrete slab into something more pleasing to look at and enjoy. 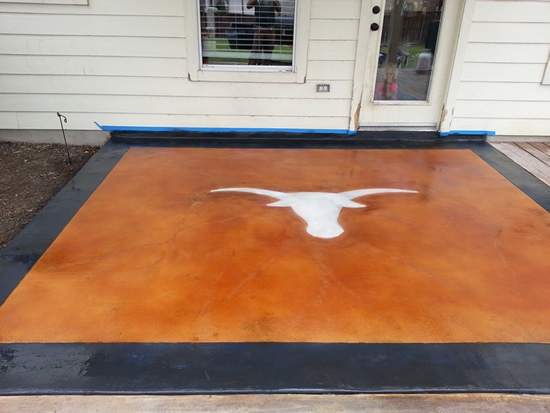 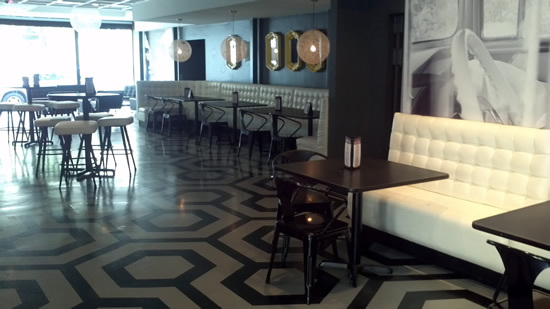 Call us today to get started on your next project - 512.848.0730.